Save $2.00 off of each event ticket when you purchase in advance on this site versus paying at the door the day of the event. Adult tickets are $10 versus $12 by purchasing in advance. Tickets for children 6 to 12 years old are $8 versus $10. Admission for children under 6 is FREE regardless of whether you purchase in advance or at the door. 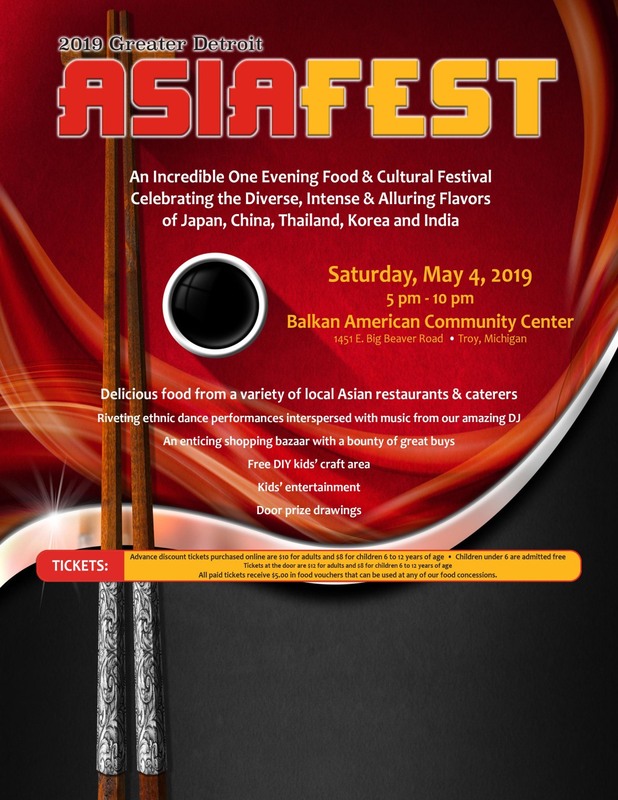 All paid tickets - whether they are purchased in advance or at the door - receive $5 in food vouchers redeemable for food at any of our participating food vendors when you check in the evening of the event. Questions? Please contact toll free (888) 504-8103.